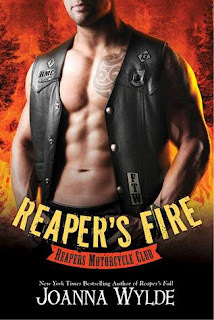 Reaper’s Fire is the first book that I read by author Joanna Wylde. I am a sucker for series and although this is not the first book in the series, I was able to read it and follow along without any problem . When this book was brought to my attention (because it involved bikers) I took a look at the synopsis and knew I had to give it a try. The books begins from Tinker’s point of view (female lead) and immediately my heart was breaking for her. I liked her instantly! She is such a courageous, sassy and strong character. When I first met the male lead in this book I was a little nervous. Honestly, I didn’t like the way he referred to Tinker in the first few pages. 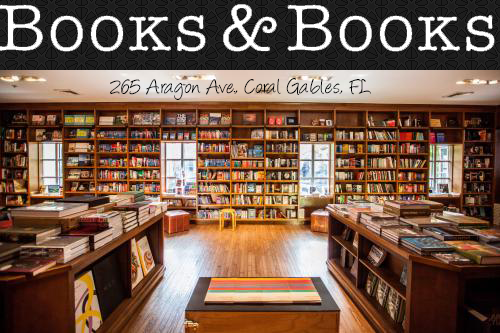 He had me looking sideways at the book and raising my eyebrows with a frown on my face. I decided to keep on reading because although Gage (male lead) was not my favorite...I really, really liked Tinker. Soon enough Gage wins me over and the story begins to develop beautifully. What I enjoyed the most about this story was that the relationship between Tinker and Gage actually took some time to develop despite the fact that they have a strong physical attraction. Don’t get me wrong...who doesn’t like when relationships move quickly?!? I sure do! However, it was refreshing to see how the author was able to push the “expected” farther into the story. The book kept my interest high because there was actually a story unfolding. I enjoyed the character development, and how the climax of the story was very, very different than any other romance that I have ever read! Overall, I enjoyed this book very much. Now I have to backtrack to the beginning because this is 6th book in the Reaper’s Motorcycle Club series. Thank you Joanna Wylde for such a great book. Thanks to you, my TBR pile will keep getting bigger because I will be adding the first five books in your series!